Globo Logic are happy to be partners with Invicta Software to offer Invicta Desk and Invicta Pass solutions for Service Desk solutions and Self-Service Password reset. We sell Invicta Desk Solutions through our business ICT BIZ. We sell Invicta Pass Solutions through our business ICT BIZ. 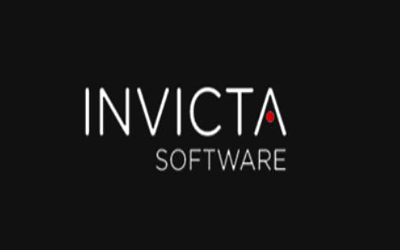 To purchase Invicta Software solutions, please visit ICT BIZ or call us on 1300 428 249.